In 2008, well-established Sydney lawyer Michael Bradley teamed up with some colleagues to break away from the legal firm they were working at to start Marque. Marque is a legal firm with a strong mix of head and heart. It doesn’t charge by the hour, doesn’t want to grow for the sake of it and sees success as being measured by much more than its bottom line. Here, Michael explains to Thread Publishing why a meaningful measure of success has nothing to do with size – and how you can redefine your own achievements to make for a happier life. When we started Marque seven years ago we assumed that we needed to grow quite fast, and to a size considerably bigger than we are now, in order to be competitive. To be honest, this was the one big thing that we got wrong. Our clients don’t care how big we are. They know size is not a measure of quality or a mark of sound business choices. The notion that growth is an enshrined and necessary attribute of business has become conventional thinking; people think growth equals success, and conversely, if you are not growing then you must not be succeeding. Certainly, in financial market terms a company’s success is totally equated with its growth. But when you actually stand back and question it objectively, growth becomes a completely abstract concept. It is not a measure of success in any meaningful way, the same way that money is not either; it is just a number. All business owners must ask themselves, “Why am I doing this?” If you can answer it in real terms, then I am sure you will find that “growth” is a really stupid answer to that question. Instead, the response needs to be purposeful and objective. Success is a very individual thing and, in some way, it always relates to happiness. Forge your own path. Distil whatever it is that drives you or fills you with a great sense of satisfaction. It could be helping people, doing amazing community work and changing the world, or building something that didn’t exist before – the list is endless. But size has nothing to do with the outcome. It can’t be an end in itself because it is devoid of any meaning. Success was something we had to think about quite seriously when we started Marque. We didn’t go into it blindly; we contemplated the worst-case scenario and decided whether we could live with that – both emotionally and practically. We said, “If it is a complete failure, will we be okay? Can we live with that reality?” We came to the view that the balance was okay, that the risk was acceptable. The whole process was a very rational, thought-out choice. It was an educated guess. For us, being able to separate our growth from our values has allowed us to make much stronger and more coherent business choices. The people who make up the team came from much larger firms, so we have all experienced both perspectives. There is no real incentive for us to conform and follow the traditional path of businesses stuck in a cycle of growth. It just doesn’t look like fun and it wouldn’t make our lives better. It doesn’t need to be a thing of extremes. Striving for a more purposeful existence doesn’t have to mean chucking in your life and going to sit on a mountain top. For some people it might, but most of us just want a comfortable life. The traditional misconceptions about career growth giving rise to status are especially relevant when I look at the new blood coming into the legal field. There are so many graduates being pumped into the market each year and only a tiny number of jobs to be filled. As a result, there are thousands of law graduates who are desperate to start their careers, and who end up questioning the decisions that led them up to this point. That status-related definition of success suddenly seems very far away. To them I would say: you need to stop thinking about your career in literal terms. The reality is that most law graduates are not going to be lawyers; there’s a good chance that will include you. It’s time to start thinking about what you wanted to do in the first place; you are highly qualified, intelligent and capable individuals – don’t let a lack of fixed opportunities be a limiting factor to your personal and professional success. The path to success certainly isn’t as traditional as it once was, but if you take an innovative view of your marketplace, you can always work it out. 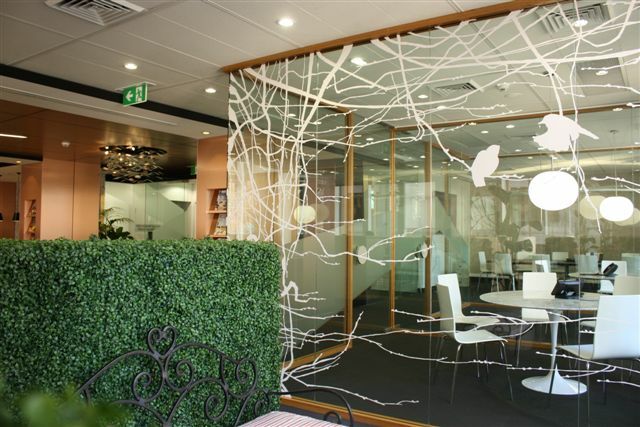 Founded in 2008 and based in Sydney, Marque is a law firm that promises value, in every sense. 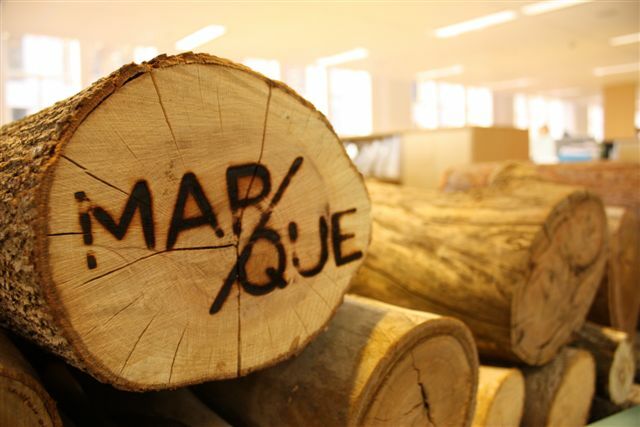 With a long client list including ASUS, eBay, Amnesty International, TEDxSydney and Qantas Credit Union, Marque takes pride in maintaining long-term client relationships, unique customer service and charging structures, and a sustainable working culture.